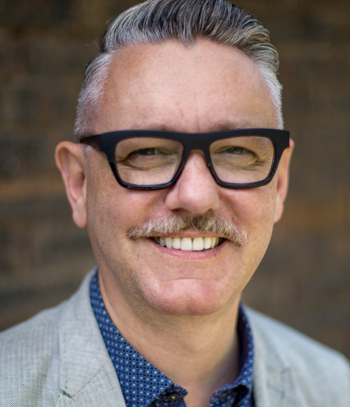 An innovative international partnership of arts centres led by the UK has started rolling out a series of six co-productions from March 2019 into 2020. Future Arts Centres does exactly what it says on the tin: the network started in 2013 as the National Partnership of Arts Centres and its tagline ‘creating the arts centres of the future’ brings together the UK’s ARC Stockton, Artsdepot, Brewery Arts Centre, Albany Deptford, Cambridge Junction, Lincoln Drill Hall, Mac Birmingham, Rich Mix and Stratford Circus. The shows saw their genesis in a three-year programme focused on encouraging art centres to think and work internationally. “It was interesting,” says Barlow wryly, “because we applied for money before the Brexit referendum in 2016, when the original focus was on developing working with Europe with European funding via Creative Europe. Then we got the money just after the election result. The programme created links with nine counterparts in Ireland, the Netherlands, Canada, the US and Japan. Mine, a show commissioned by Artsdepot, Cambridge Junction and Future Arts Centres in association with the Cultch Vancouver, and produced by Canada’s Theatre Replacement, kicked off the season in March. 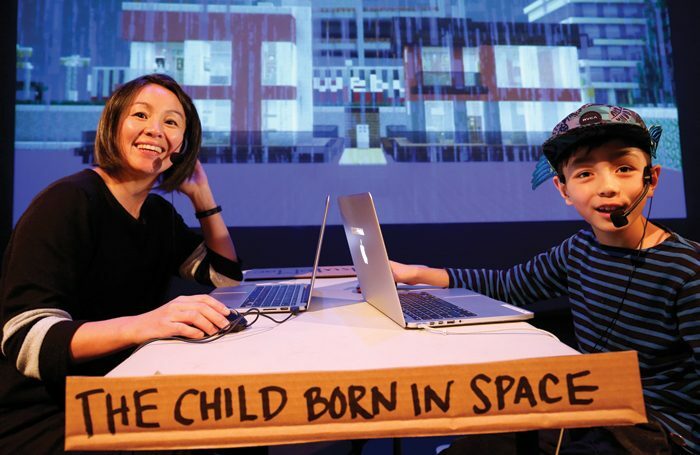 Its inspiration comes from the real-life relationship between Theatre Replacement’s artistic director Maiko Yamamoto and her 11-year-old son who is obsessed with Minecraft. Later in the year sees the premiere of The Home by Christopher Green, commissioned by the Albany, ARC Stockton, Entelechy Arts and Japan’s Saitama Theatre. Examining the experience of living in a care home, it involves working with older people and older artists. Saitama is also working on a Japanese version that will premiere in Tokyo in 2020. The other productions are What Protects Us (UK/Netherlands), Welcome Town by Natasha Davis (UK/Ireland), The Little Prince (UK/USA), and CitySkin designed by Stephanie Singer and Freyja Sewell (UK/Canada). Looking around for international models, Barlow says there were surprisingly few examples of people working the same way. “It has been interesting to find those pockets of exciting work and different approaches around the world that share a similar ethos, and come up with different approaches. For us, what’s inspiring is that a few years ago I would have thought that international work like this was only relevant for the big players but actually it engages with all levels from the grassroots up.